Updated with MLPAs! 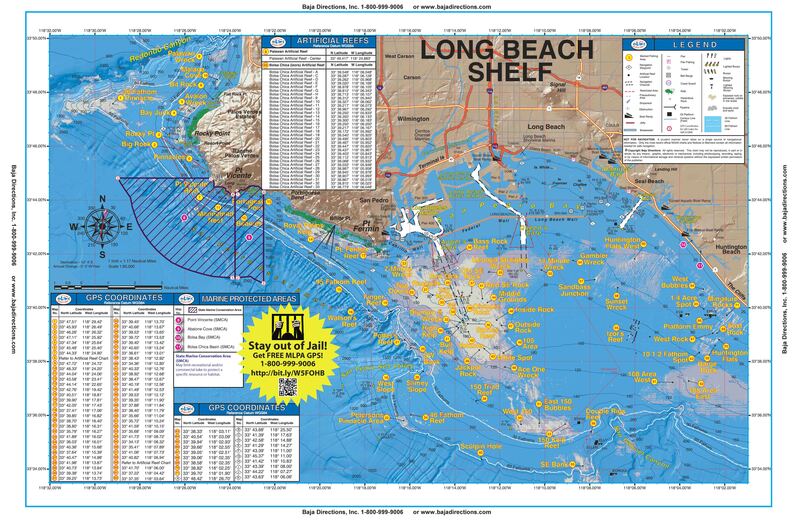 Our Long Beach Shelf chart covers the Palos Verdes Peninsula to The Cliffs area of Huntington Beach. 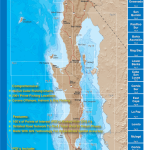 Included are the Rocky Point, Marineland and Royal Palms areas of Palos Verdes, as well as the entire Horseshoe Kelp and nearby 150 Area of the Long Beach Shelf. 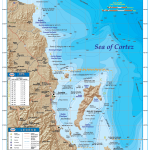 Izor's Reef, the 108 Area and the ¼-Acre Spot and Bubbles areas of the Huntington Flats are also covered in detail. Updated with MLPAs! 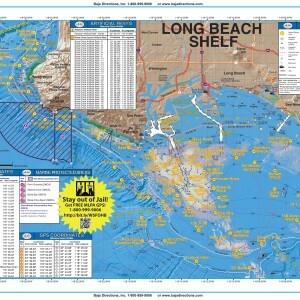 Our Long Beach Shelf chart covers the Palos Verdes Peninsula to The Cliffs area of Huntington Beach. 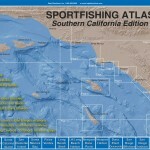 Included are the Rocky Point, Marineland and Royal Palms areas of Palos Verdes, as well as the entire Horseshoe Kelp and nearby 150 Area of the Long Beach Shelf. 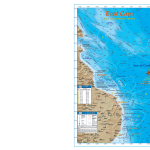 Izor’s Reef, the 108 Area and the ¼-Acre Spot and Bubbles areas of the Huntington Flats are also covered in detail. 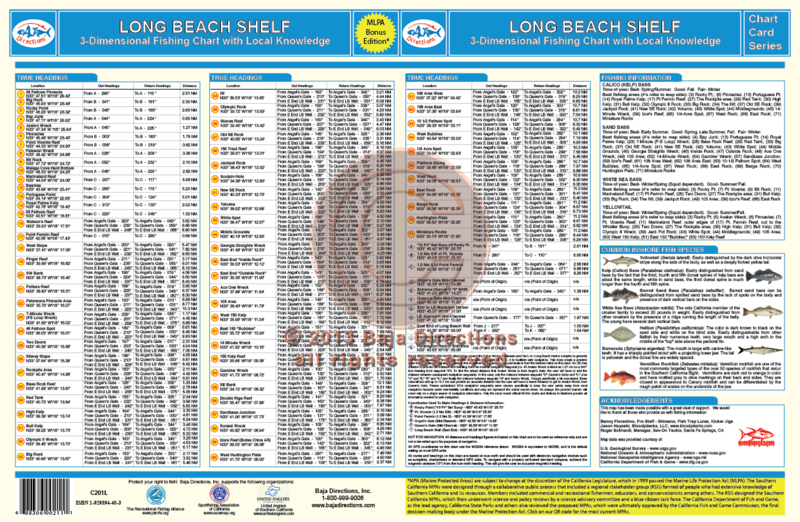 Be the first to review “Long Beach Shelf” Click here to cancel reply.